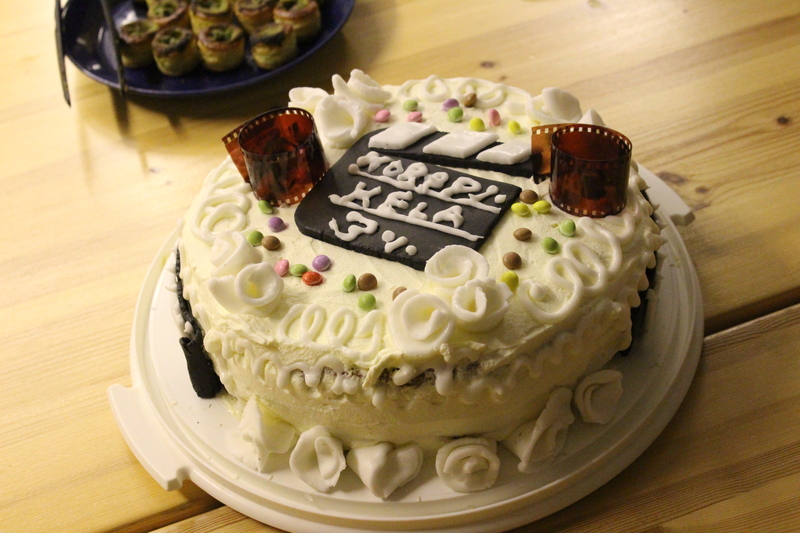 Studio Korppikela is a Finnish, Oulu based independent film group, mainly formed by like-minded students and film enthusiasts. After being founded in 2011, the projects have varied from non-budget horror shorts to international, live-action superhero web series. Studio Korppikela produces films in English and Finnish. In Fall 2012, Studio Korppikela produced in association with ONE (Oulu’s Youth Council) the group’s most ambitious project yet: a satirical, comic book world inspired web series Season of the Villain. In 2013 the series continued with time-travel adventure Once Upon A Crime. We have also produced two multifandom cosplayfilms Fandomelokuva and Fandom Squad. All of our films are available online, on Studio Korppikela’s Youtube channel. You can also spot our work on the Finnish independent filmmaker’s forum Kelaamo. Our multitalented crew is made of experienced and new filmmakers alike. If you wish to join our group, the easiest way is to check out our Facebook for up-coming projects. Studio Korppikela is a non-profit group and we function through fundraising and sponsors. If you would like to work with us please contact Studio Korppikela’s producer J.S.E. Salminen at studiokorppikela@hotmail.com.